This week we discuss the first two Austin Powers movies and the newly released Game Over, Man! As well as checking in again on Ready Player One. 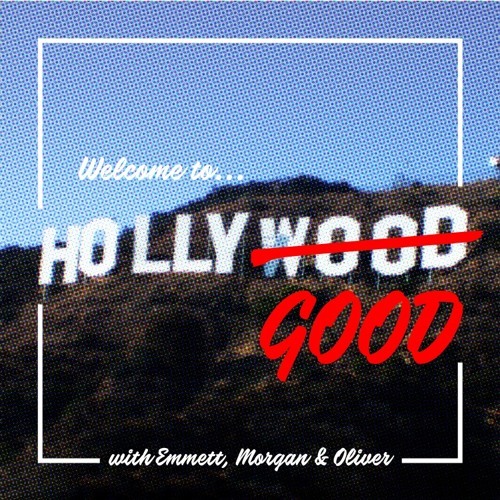 This and much more in this weeks episode of Hollygood! RIP VERNE TROYER 1969-2018. Users who like Austin Powers?! That’s My Favourite Moooovie! Users who reposted Austin Powers?! That’s My Favourite Moooovie! Playlists containing Austin Powers?! That’s My Favourite Moooovie! More tracks like Austin Powers?! That’s My Favourite Moooovie!